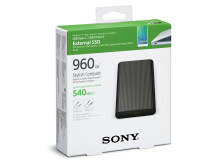 Sony is expanding its External Solid-State Drive (SSD) range with a brand new top of the range SL-E series. This new model is a stylish, high-capacity external SSD that is small enough to put in your pocket but powerful enough for high-speed and safe data transfer. Designed with the needs of professionals such as architects, engineers and researchers in mind, the handy external solid-state drive is smaller than a credit card, so you can take it anywhere and with up to 960GB of storage you can keep all your important files with you all the time. 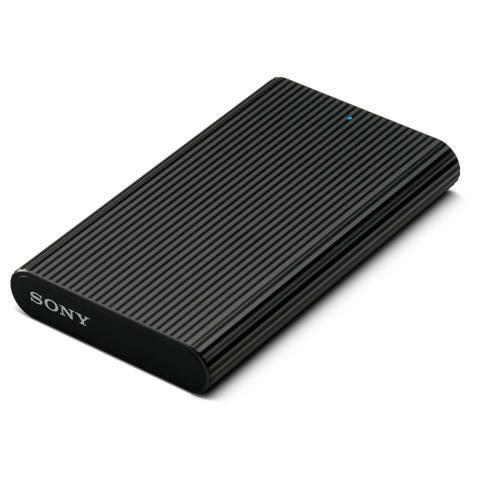 This SSD is equipped with compact and reversible USB Type-C ports for connection to all the latest mobile technology, as well as standard-A cables. Having both ports ensures usability with a wide range of devices including Mac and Windows PCs, Android smartphones and tablets. 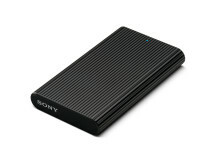 The SL-E drive offers an excellent solution for digital photography professionals. The USB 3.1 Gen 2 interface offers a high capacity and ultrafast connection to your PC which makes it the perfect partner for high performance tethered shooting with cameras like the new Sony α7 III. 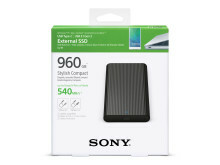 Data transfer speeds up to 540MB/s (read) and 520MB/s (write) provide for fast backups, quick checks and retouching of images. 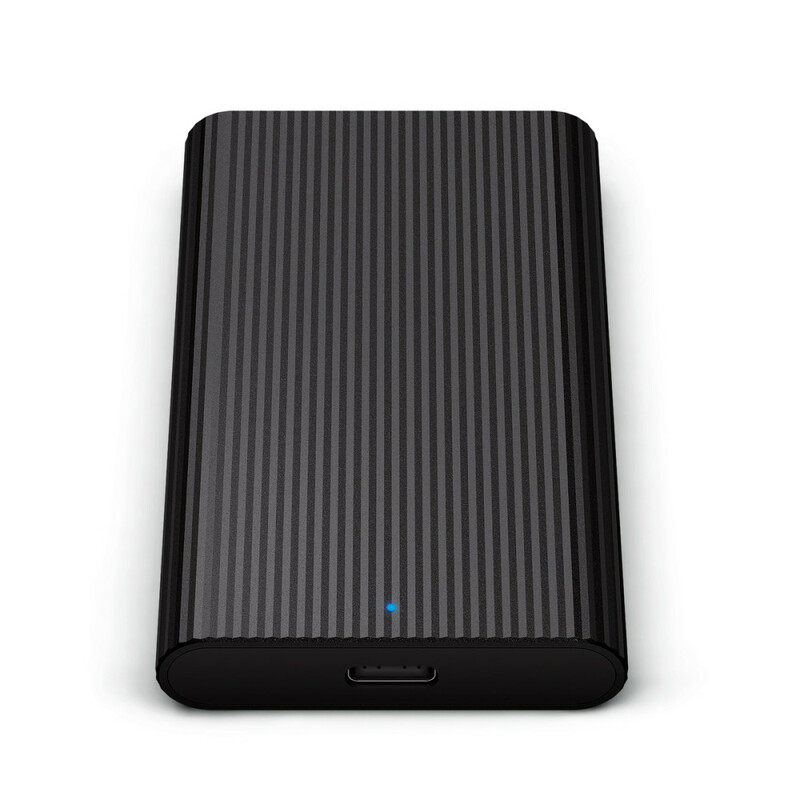 This makes for a portable, durable drive which is very useful to have on shoot, as well as for other professionals who need to store and easily transport high amounts of data and need quick access to them. 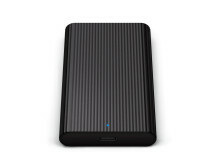 The SL-E drive utilises flash memory with no moving parts inside increasing the shockproof capability and reducing the chance of mechanical breakdown of the unit and dreaded data loss. The drive also contains ENC DataVault Lite software, so you can have full security of your files. This E Series has been designed with thoughtful elements such as a wave surface for grip and making it easy to find and easy-to-see access LED. The 240GB model will be priced at approximately €169 /£149 and available from May 2018. The 480GB model will be priced at approximately €289 /£249 and available from May 2018. The 960GB model will be priced at approximately €499 /£429 and available from May 2018.